On the 10th (wow, ten episodes!) 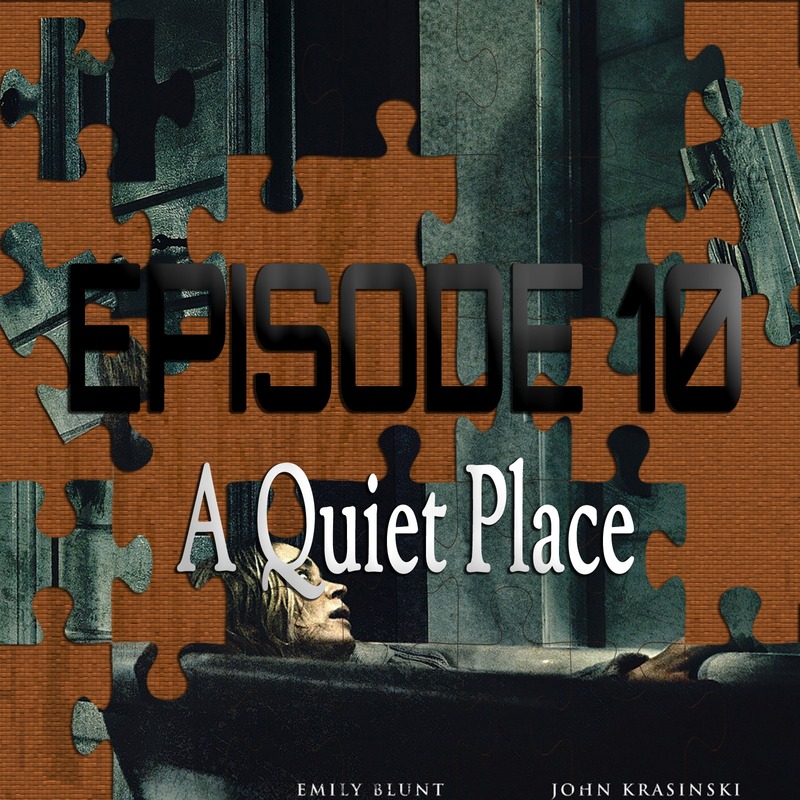 episode of Piecing It Together, co-host Chad Clinton Freeman and I discuss A Quiet Place. This creature feature from John Krasinski in which a family must hide from blind but ultra-hearing predators was one of the big surprise hits of 2018. It stars Krasinski and Emily Blunt as well as some really cool monsters. Puzzle pieces include 10 Cloverfield Lane, Signs and The Road. As always, SPOILER ALERT for A Quiet Place. We’re not sure where the “Everything’s Cloverfield” broadcast with Ryan Daugherty came from, so don’t ask. Just know that everything is in fact Cloverfield. The song at the end of the episode is called “Enemy” off my upcoming album A Different Kind Of Dream.